I'm pretty excited for the new Bumblebee movie, the latest in the Transformers franchise, to come to the theaters in December. So I decided to create this alternative movie poster. I drew it on my iPad Pro using Adobe Draw and an Apple Pencil. Bumblebee stars Hailee Steinfeld as Charlie Watson. 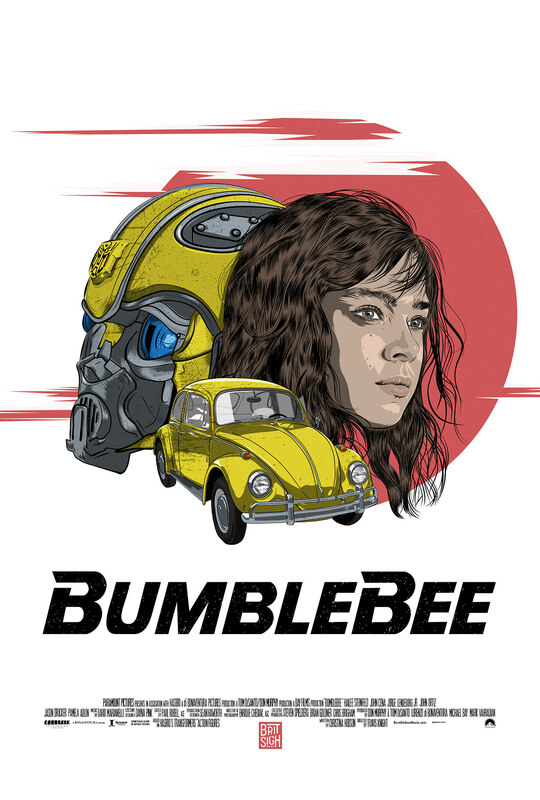 Alternative movie poster for the upcoming Bumblebee movie.